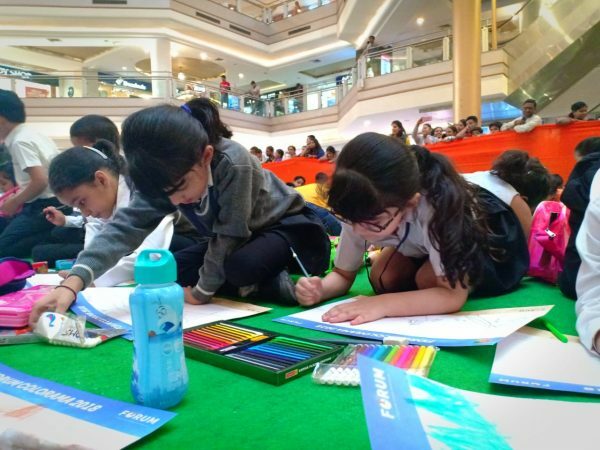 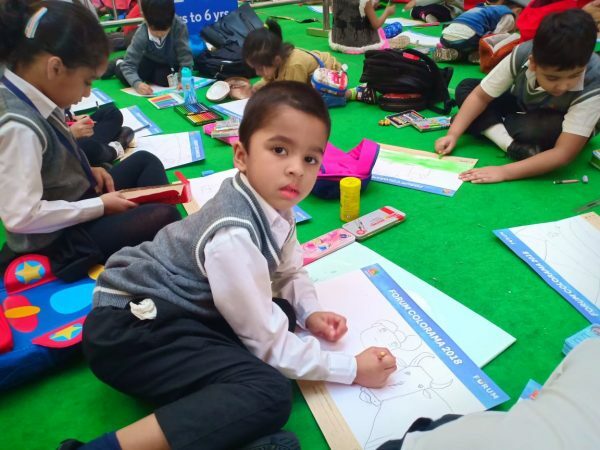 Colorama 2018 conducted by Forum Celebration Mall was a huge hit amongst the kids who made magnificent art in the competition. 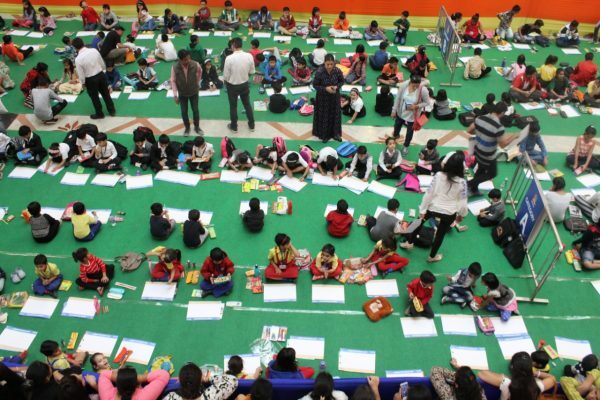 It gave a platform to all the students to explore the artists in themselves which otherwise they are too busy to do. 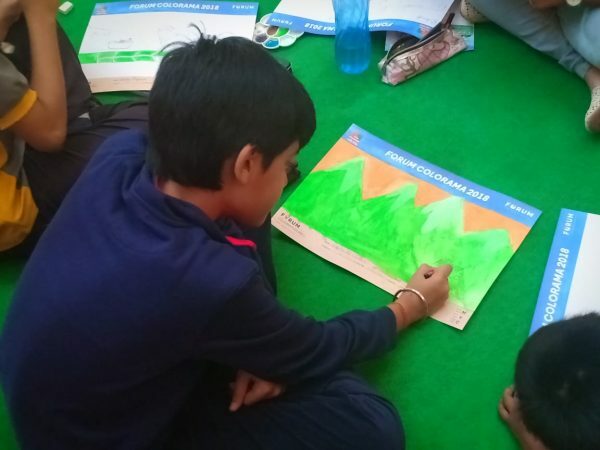 The theme of Forum Colorama 2018 was ‘Agriculture in India’ which also helped the kids to understand the significance of this part in the country. 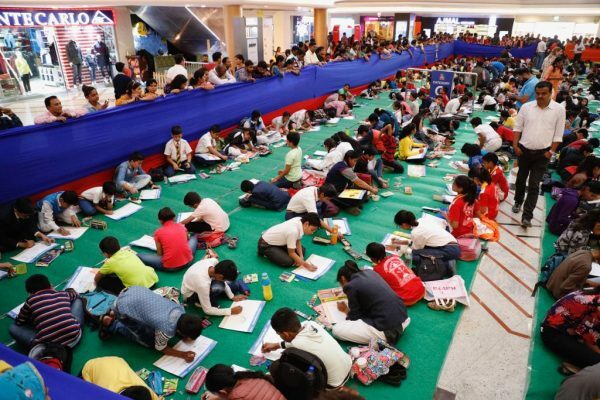 Drawing sheets for the competition was given by the mall. 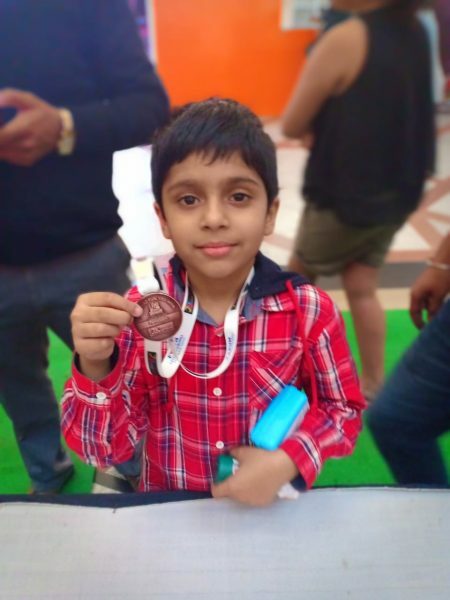 All the winners were awarded gifts and trophies. 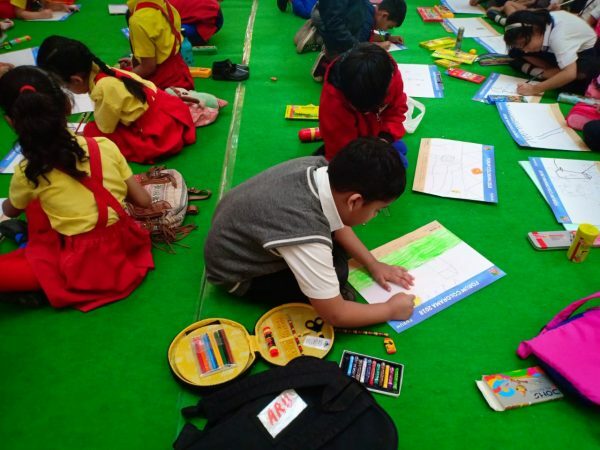 Moreover, there was a ‘Learn and go creative zone’ as well for junior students to learn creative activities. 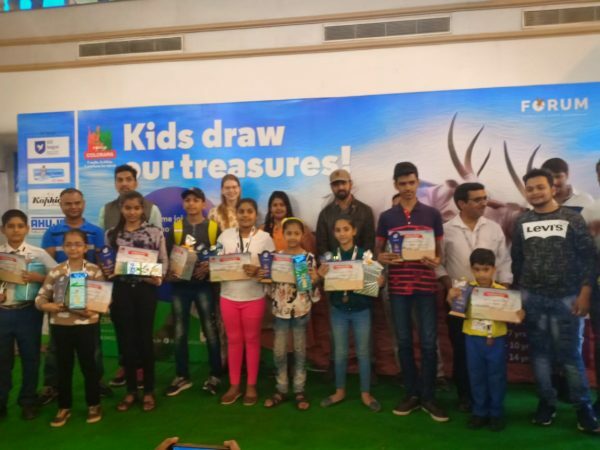 All the students who attended the competition were given medal by ‘Just for Kids’ brand, certificates by ‘Forum Celebration Mall, and various gift vouchers and colors were given from 612 league, Snow Park, Kap Kids, Ahuja, and Learn and go. 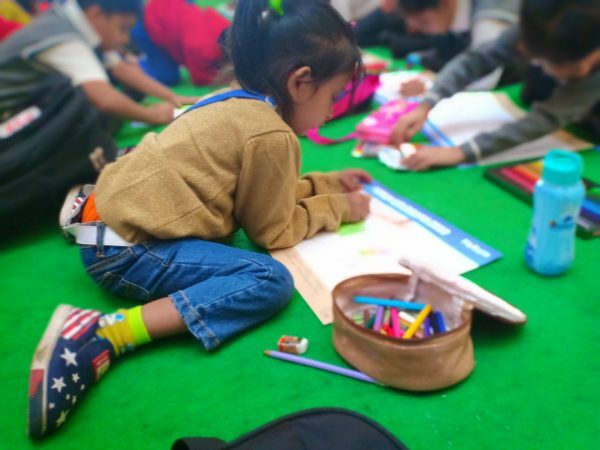 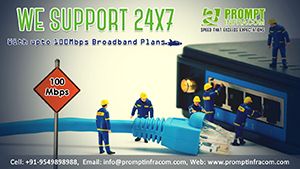 Do you have any feedback regarding the article? 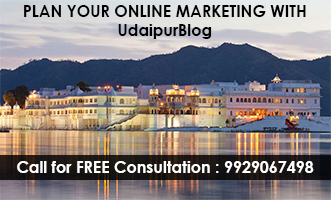 Write to me at juhee@udaipurblog.com.